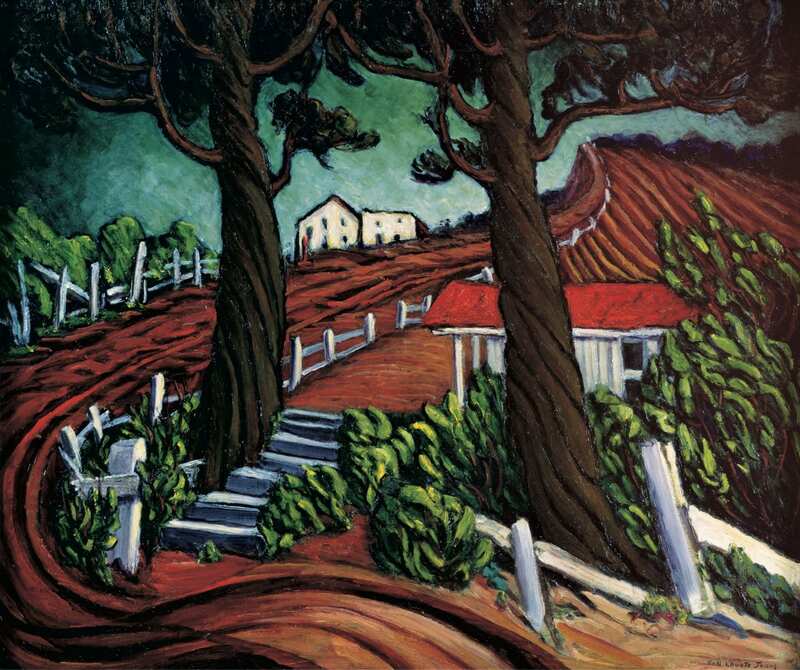 Nell Choate Jones, "Georgia Red Clay", 1946. Oil on canvas. Morris Museum of Art, Augusta, Georgia. View the artwork of Nell Choate Jones from the museum’s permanent collection. Afterwards, make your own Georgia landscape! Museum family members and parents, free; nonmembers, $4 per participant. Advance registration required. Call 706-828-3867 to register.